New Haven Connecticut has been the home of DelMonico Hatter since 1908. Ernest DelMonico, grandfather of the current owner, was the founder of the business. His son Joseph DelMonico owned, operated, and was active in the business for more than seventy years, from the late nineteen twenties until his death in 2001 at the age of ninety. 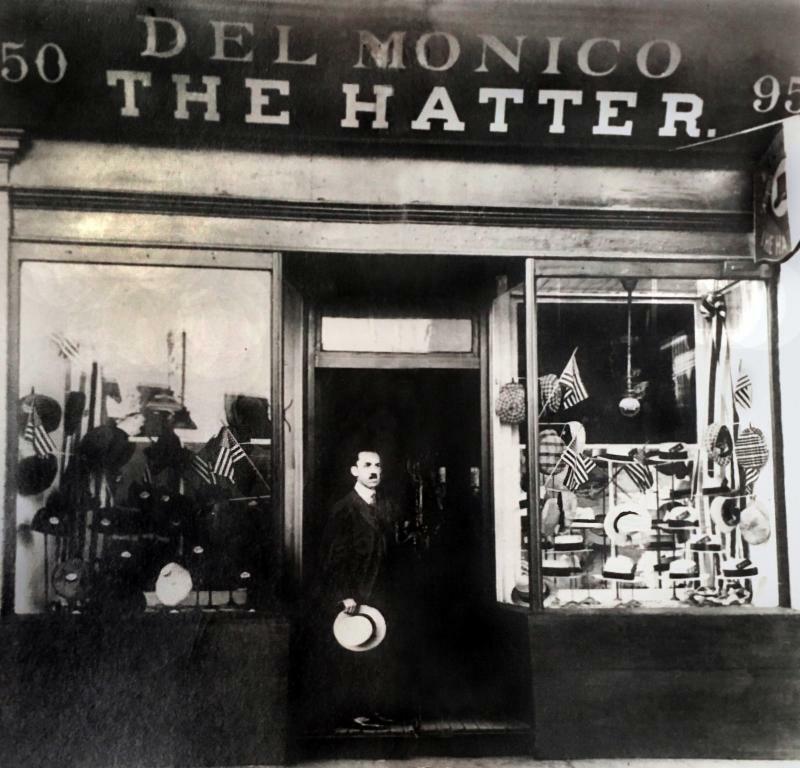 DelMonico Hatter has been the subject of many regional and national news articles. 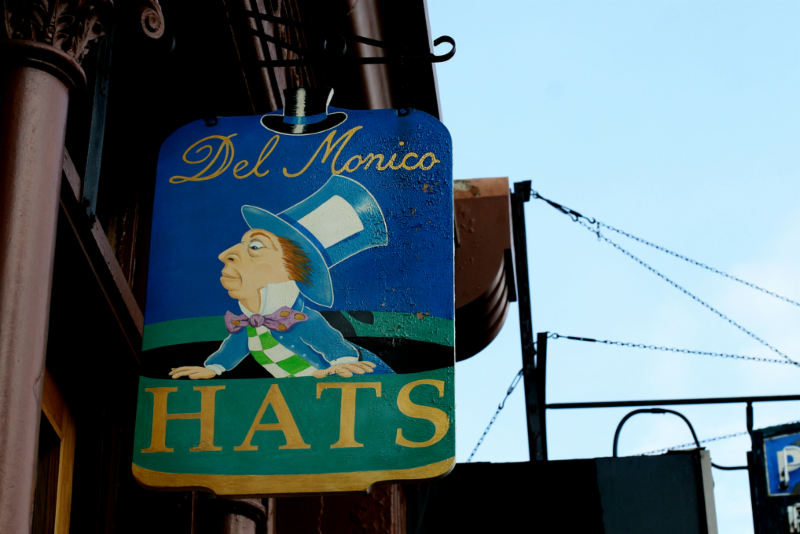 The store has a dedicated clientele made up of local residents and people from throughout the country who select their hats from DelMonico's large and specialized inventory. 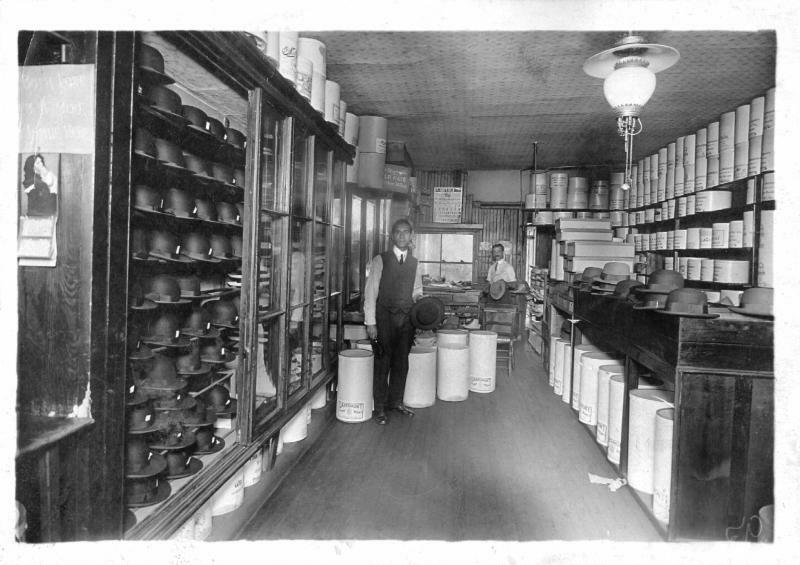 Over the 100+ years the store has been around, hat styles have changed, but we really haven't - we're here to service our customers and bring our hats to the world. So whether you're across town, or across the country, drop on in to our online store and "Find the hat that's been waiting for you!"